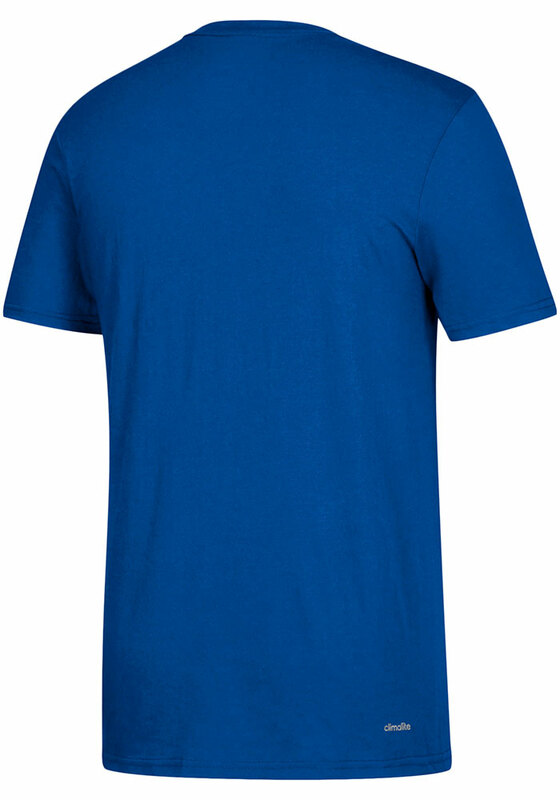 Show off your team pride in this Kansas Jayhawks Blue Go To Classic Short Sleeve T Shirt! 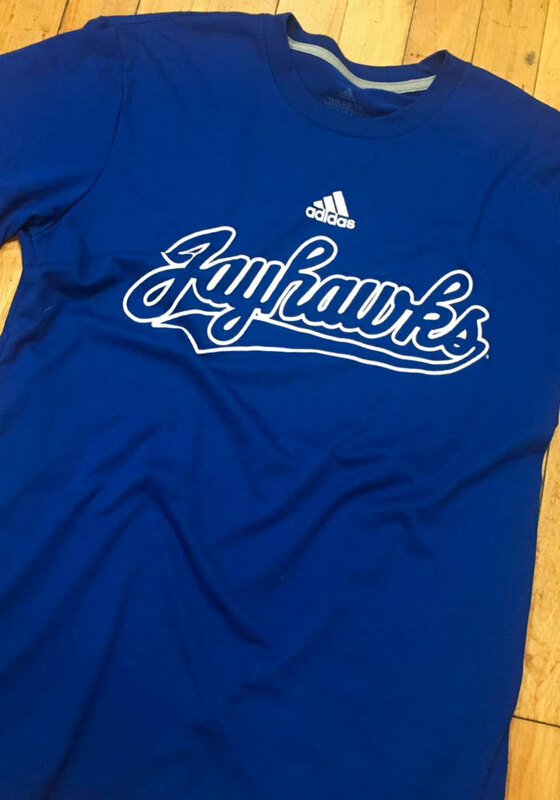 This KU Jayhawks Short Sleeve Tee features a screen print of Jayhawk with underline on front chest. 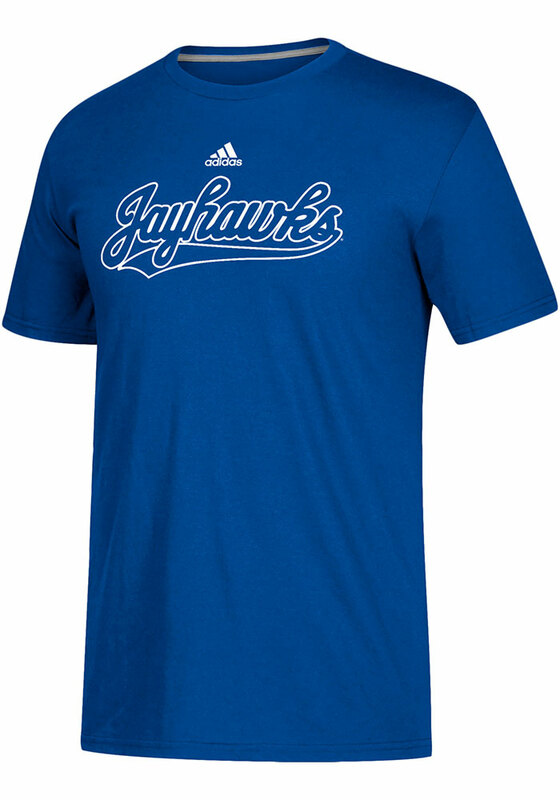 Make sure everyone knows you root for the Jayhawks with this Blue KU Jayhawks T Shirt. Rock Chalk Jayhawk!